Don't miss out! 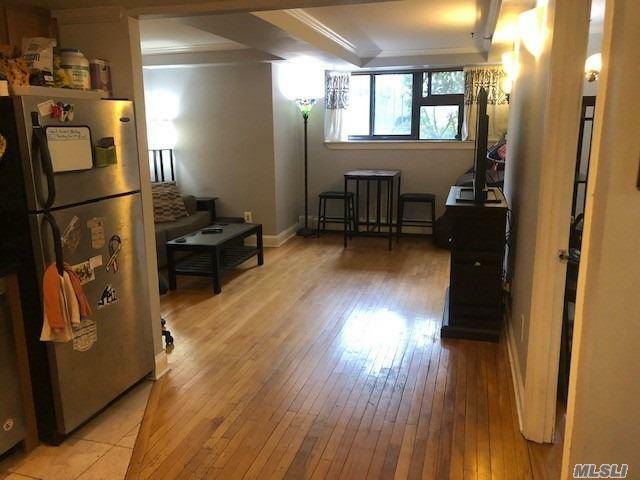 Beautiful 2 BR,1 bath condo in popular Astoria. 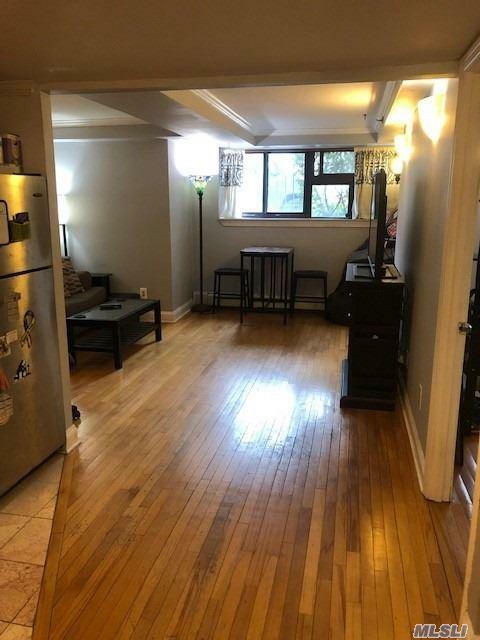 Great rental property or starter home in NYC. 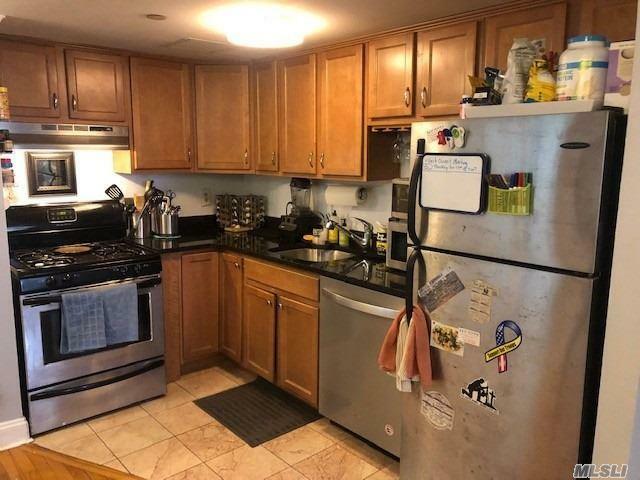 Stainless steel appliances - new dishwasher! 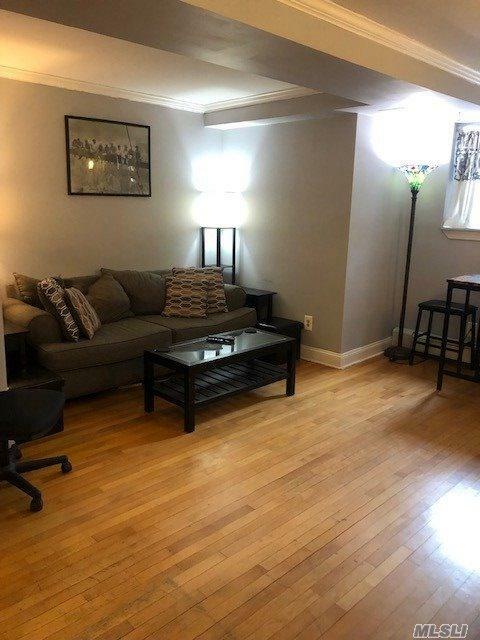 AC and heating in all rooms. Hallway and bedroom closets for plenty of storage. Spacious roof deck overlooking the Manhattan skyline with built in gas barbecues, perfect for entertaining. Easy transportation options (subway,buses etc. with plenty of street parking. Laundry room on same floor in elevator building. This is a place to call home. Listing courtesy of Citi Zone Realty Llc.